The paper or other substrate is pressed between a female die and its moulded male counterpart, usually with the addition of heat, in a special embossing press. The finished result can then be emphasised with ink or foil, sometimes in combination with pastelling or tinting foil. The design can be enhanced on the press by adding more heat to alter the colour and/or texture. The effect is called burnishing. 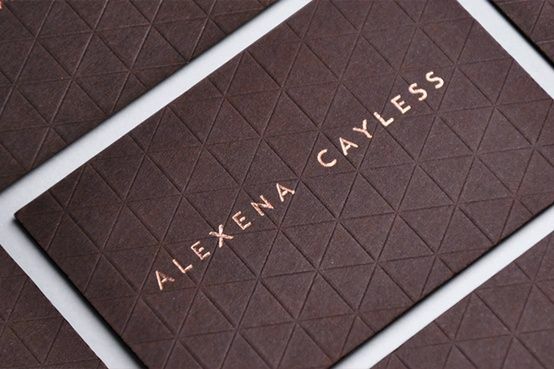 Embossing can be single level, multi level, rounded, sculptured or textured. Embossing pushes the paper surface forward, causing a raised image. Debossing uses the same process, but the surface is depressed. A blind emboss is an embossed (or debossed) graphic area that is not covered by printed ink but may be highlighted with a foil. Registered embossing is where an embossed image exactly matches the position of a printed or foil image on the reverse of the same page. Foil stamping, also known as flat or hot stamping, is the application of foil to a page using heat and a die. Foils come in myriad colours and finishes – including (but certainly not limited to) metallic, pigmented, matte, pearl, holographic, pastel and scratch-off foils. 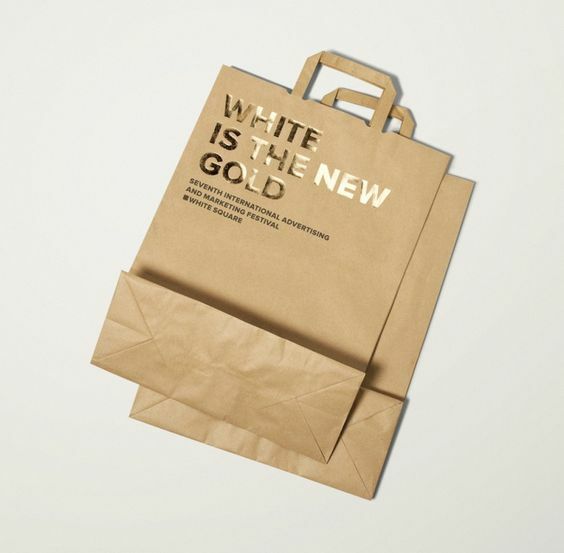 You should avoid lightweight, heavily coated or varnished papers, as the paper or the coating may crack when embossed. The papers best suited for embossing are heavier, long fibred cover-weight sheets. High quality text and cover papers work best for embossing. 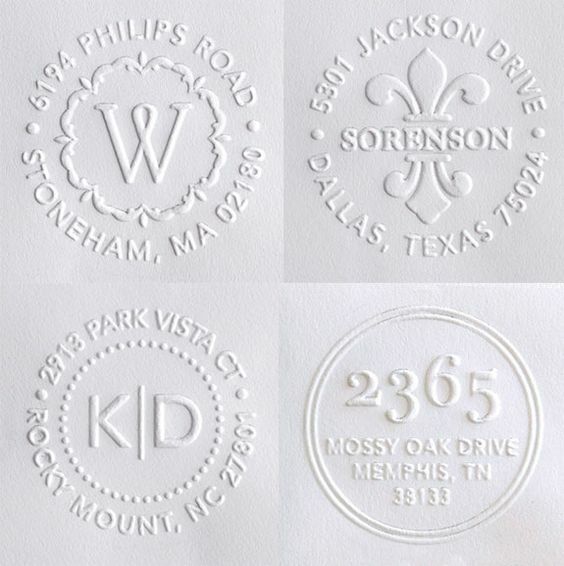 They have the necessary strength to withstand the pressure and stress of the embossing process. And, because the embossed area will be smoothed-out, a textured paper will provide an even greater textural contrast. 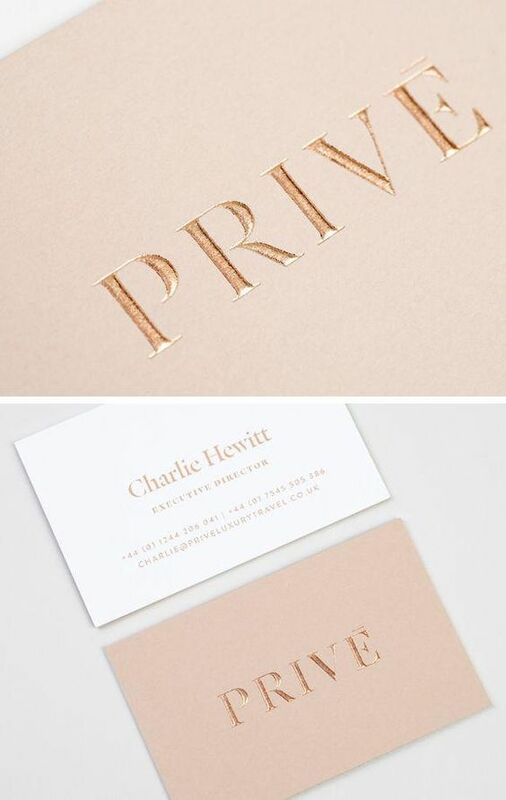 When choosing paper for embossing, cost should nearly always be less important than the suitability of the stock.